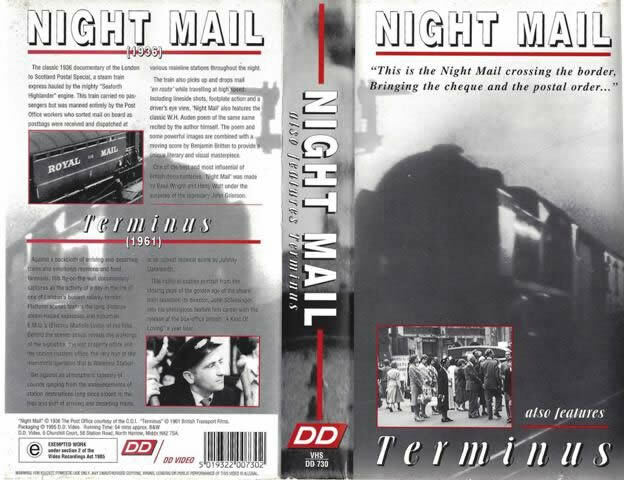 Night Mail - Also Features Terminus. This video is a classic 1936 documentary of the London to Scotland Postal Special, a steam train express hauled by the mighty "Seaforth Highlander" engine. 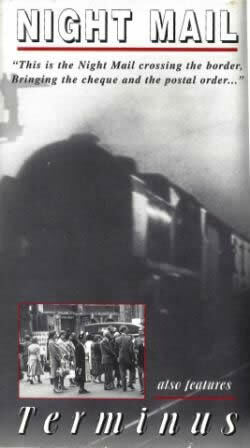 This video has been produced by British Transport Films.